THE Lindsay Literary Agency was founded in 2008 by Becky Bagnell, after whose maiden name the company is known. 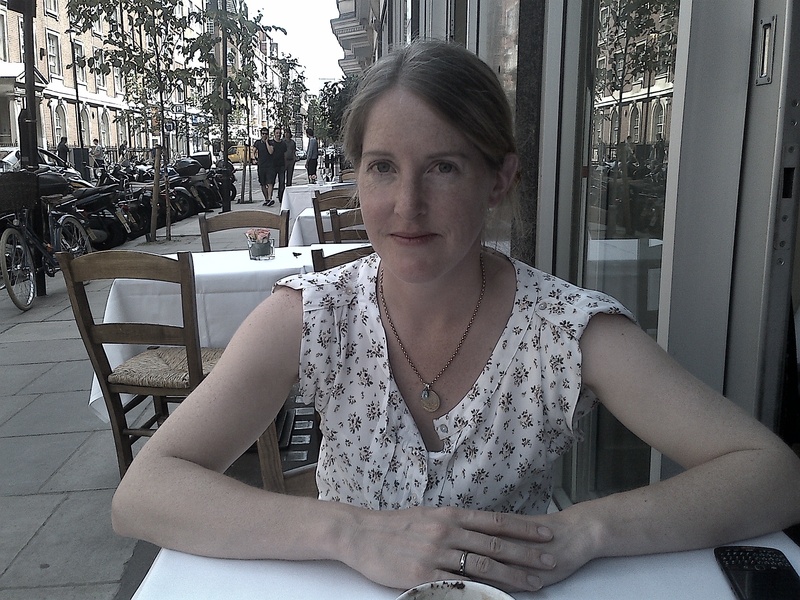 Becky has worked in publishing for 18 years and started her career whilst still a student at Trinity College Dublin by reading manuscripts for the Lilliput Press and being paid initially only in books. She then moved to Macmillan in London where she worked as a commissioning editor and was fortunate to work alongside authors such as Max Hastings, Robert Service and John Simpson. She was also the commissioning editor behind Bear Grylls’ first book, ‘Facing Up’. The Lindsay Literary Agency currently represents a wide range of writers most of which came to us as unpublished authors looking for their first break in the industry. Finding new authors that all important initial publishing deal is what makes the agency tick and so please do look at our submissions guidelines for further information on how to submit. The basic commission we charge on advance and royalties is 15% in the home market, and 20% on the sale of rights to America and in translation, Film and TV.